After it was officially presented online last month, the second-generation Audi A7 Sportback has been granted a US visa, and it will arrive at the 2018 Detroit Motor Show, in January. While politicians in many countries have expressed their desire to ban diesel (and petrol) vehicles over the next decades, Audi is said to be looking to offer oil-burning versions of the new-gen S6 and S7. 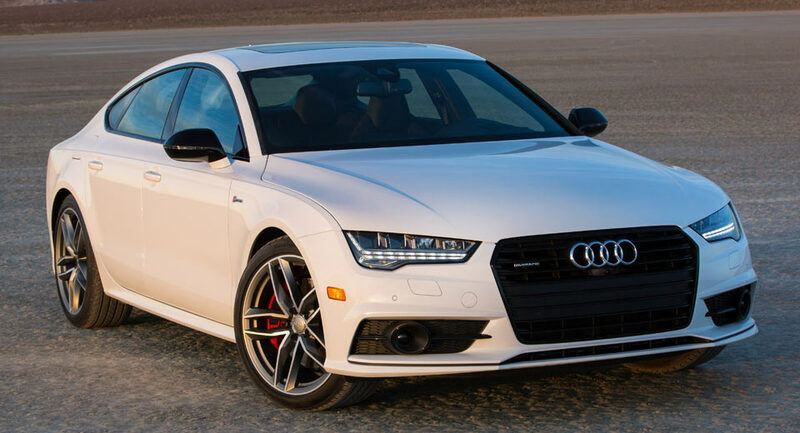 Audi is recalling one of its flagship models. Apparently there's a problem with the side curtain airbags on the A7, so the manufacturer is calling in 17,694 of them in the United States to have those airbag units replaced. Putting your right foot down in an Audi S7 meant waking the entire neighborhood with its V8, but that might not be the case anymore, or at least it doesn't sound like it in this spy video. 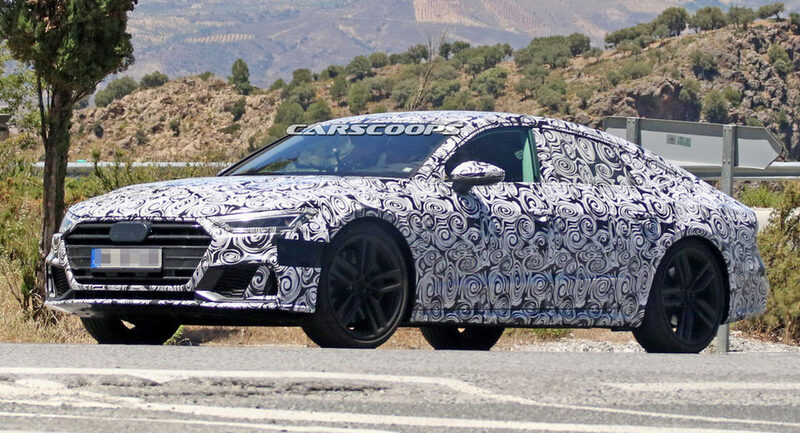 Audi has been working on a replacement of the current A7 for a while and it seems that the Germans have finally settled on a date for its launch. 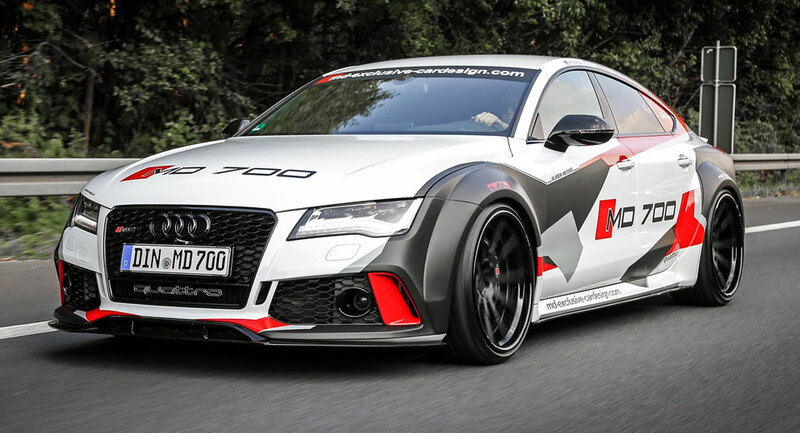 On the market since 2010, the Audi A7 Sportbaack is starting to show its age, but Liberty Walk believes it can still turn a few heads, especially with their latest bundle of styling upgrades. To the uninitiated, the Audi RS7 is nothing special. It looks like a big German sedan with a loud exhaust. However, to petrol heads like us, the RS7 cannot be ignored for it's one of the most fastest sedans on the market. 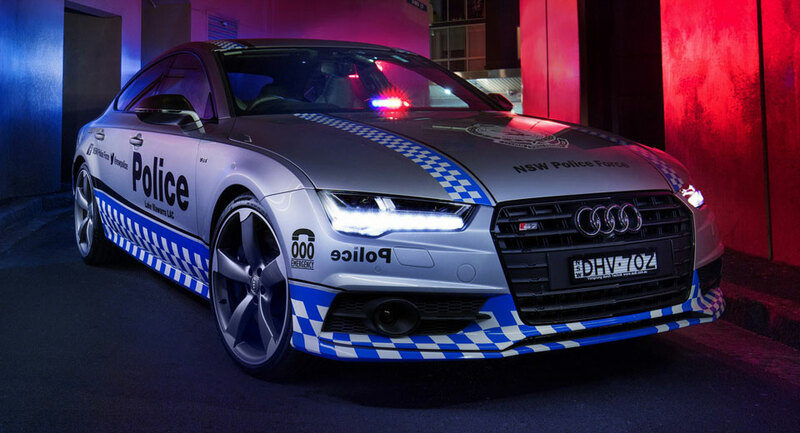 The New South Wales Police Force has just taken delivery of a specially-equipped Audi S7 Sportback which will be used in a selection of community and youth engagement programs. 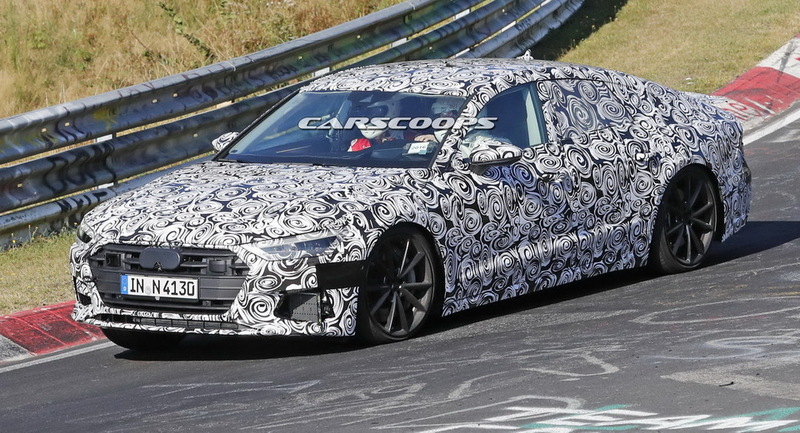 Audi is not just working on the next generation of the A6 and A7, but also developing the hotter S6 and S7 versions at the same time.